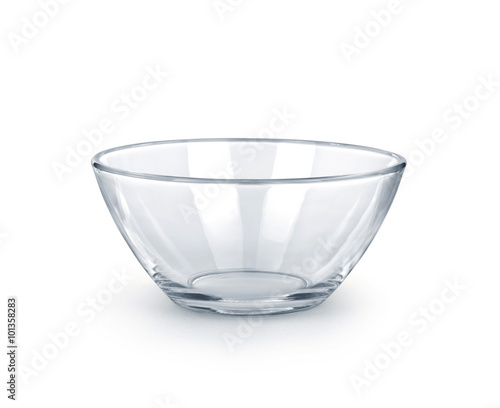 Empty bowl glass isolated on the white background. 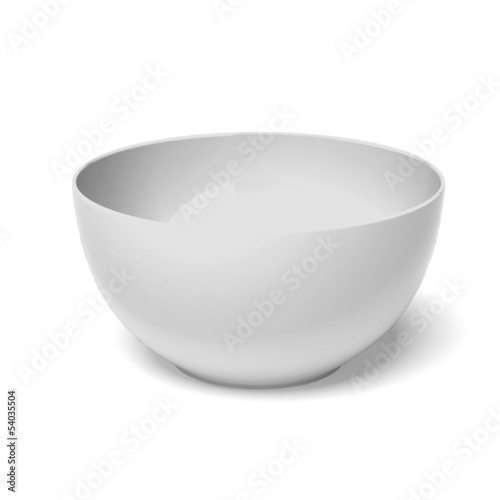 White empty ceramic bowl isolated on white. 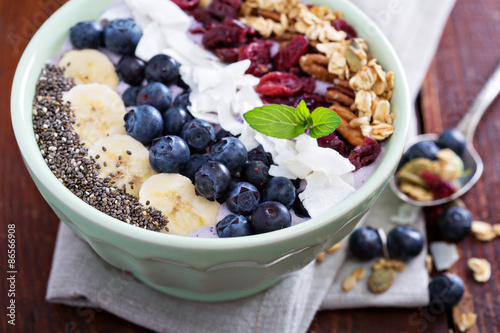 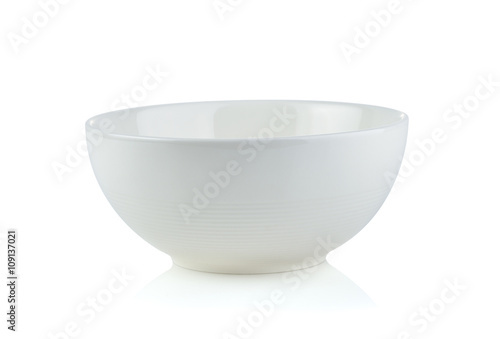 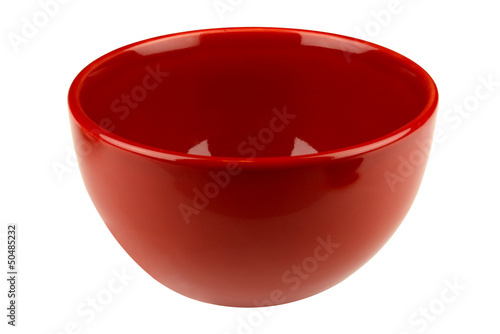 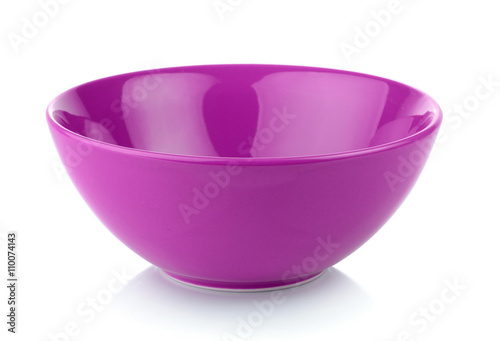 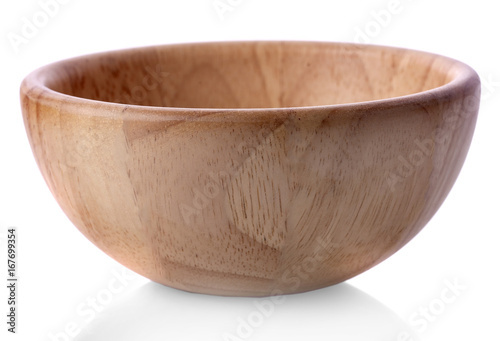 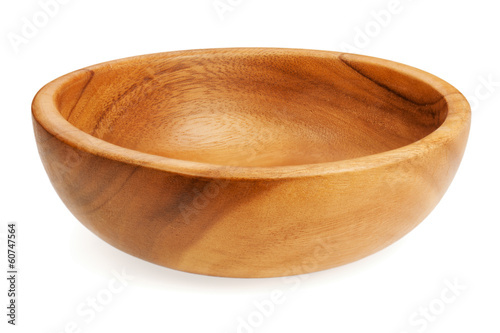 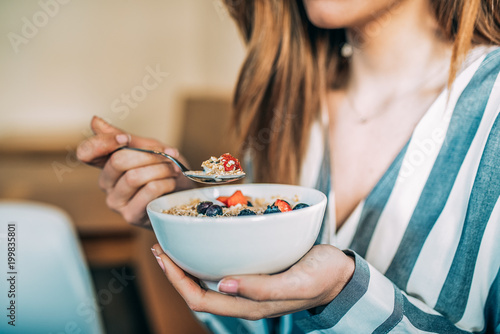 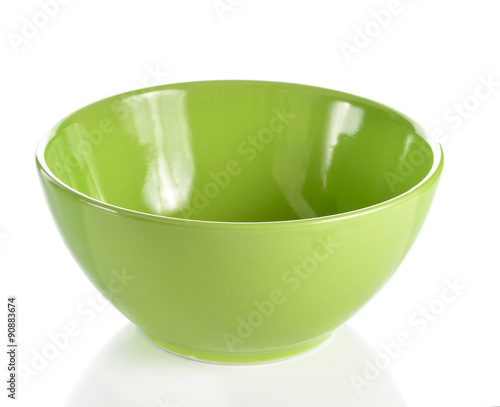 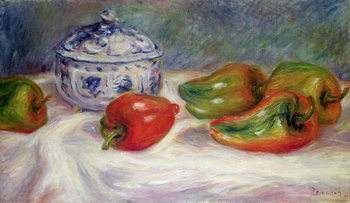 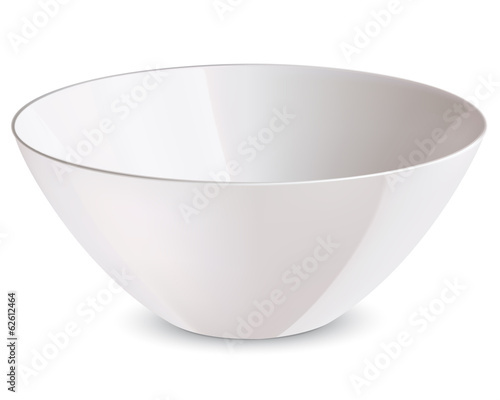 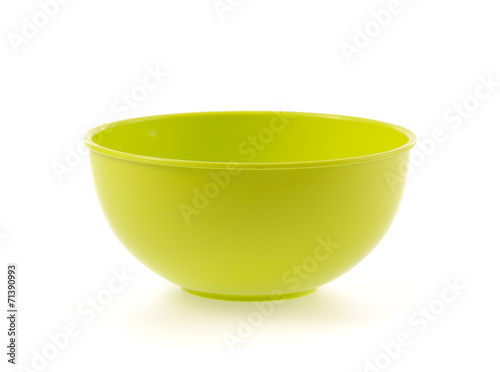 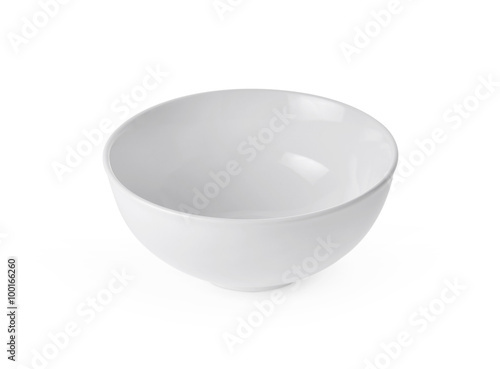 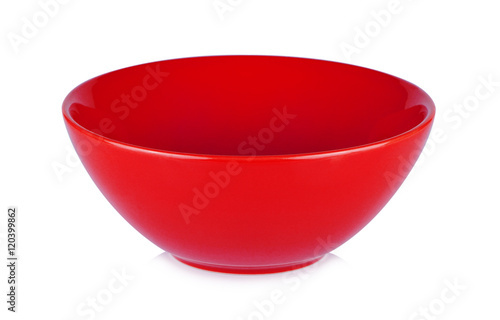 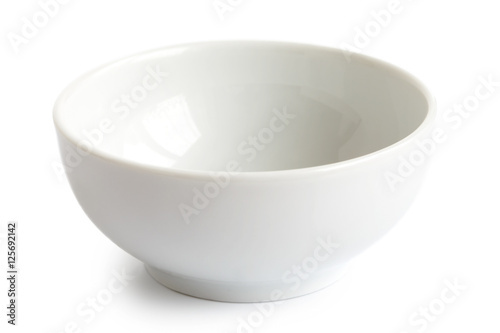 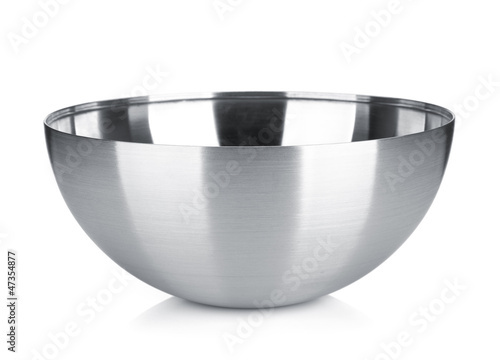 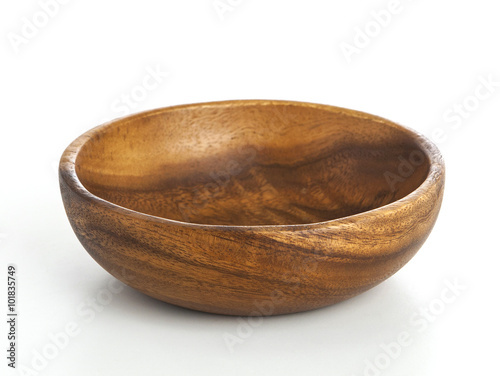 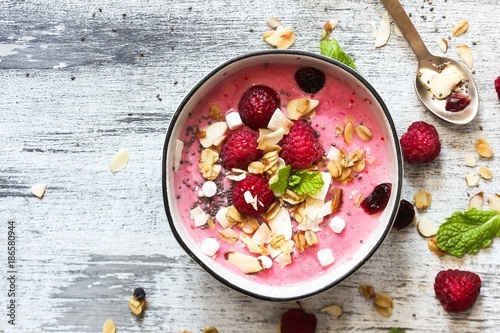 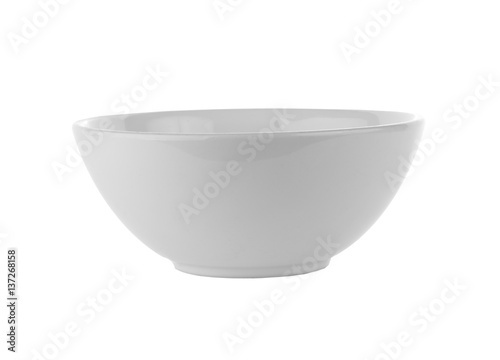 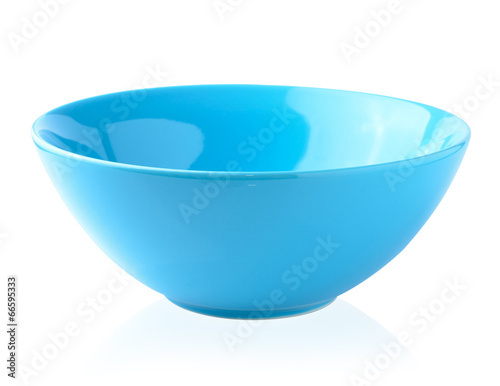 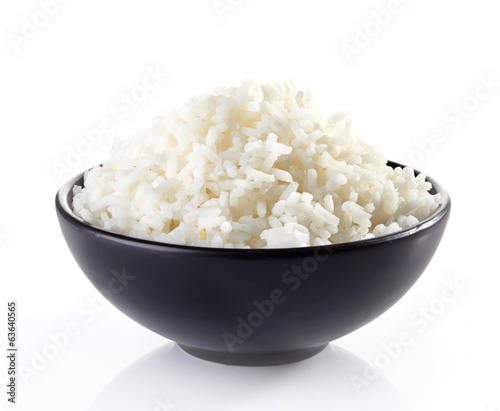 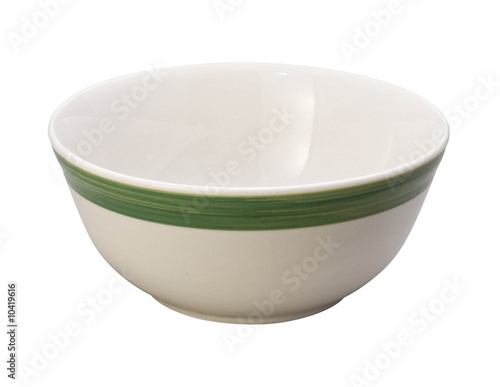 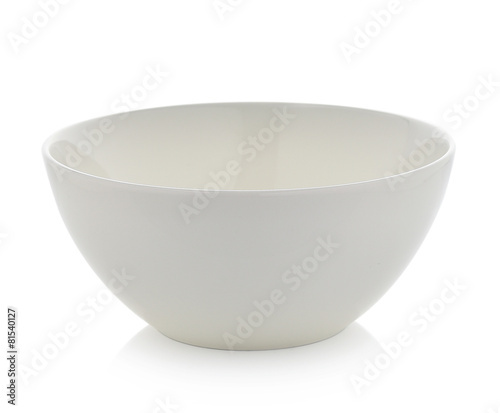 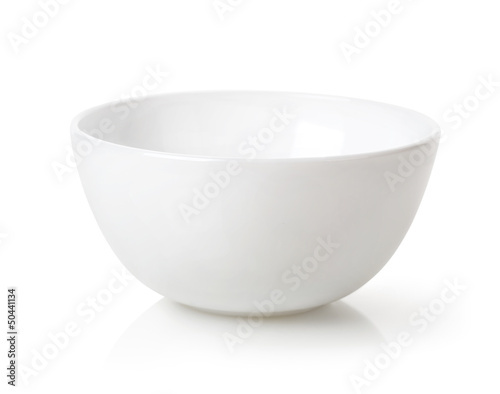 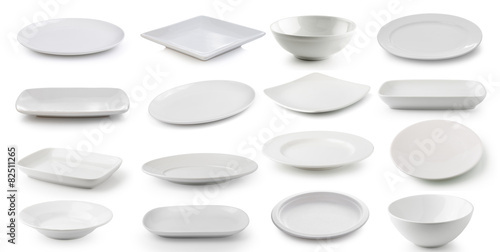 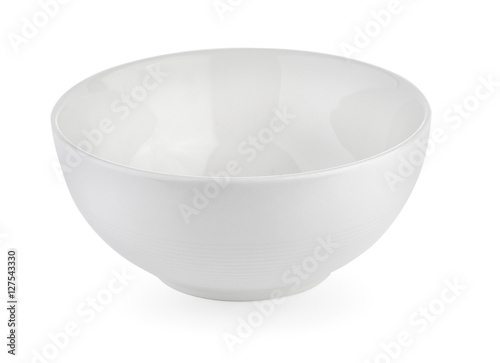 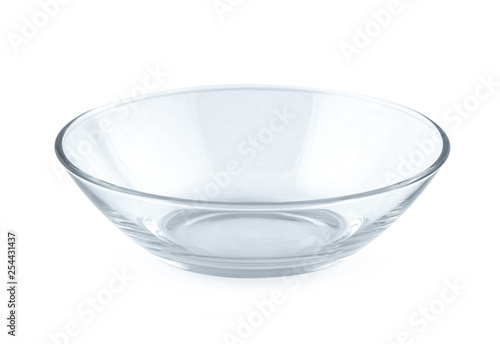 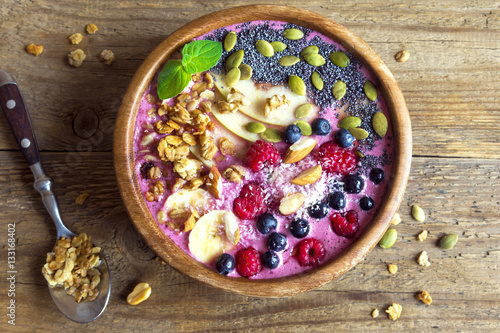 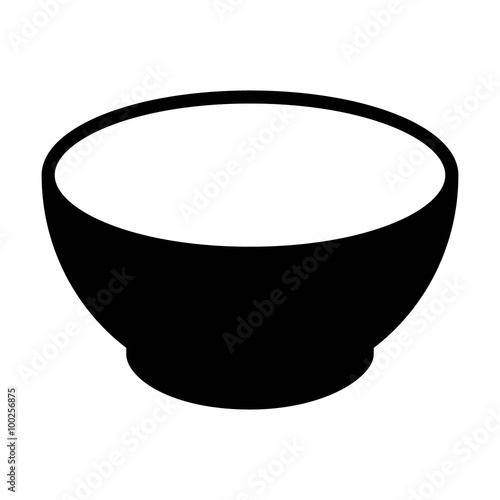 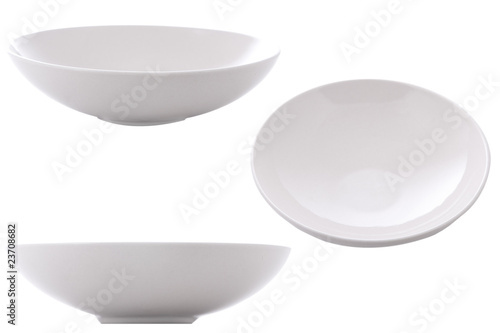 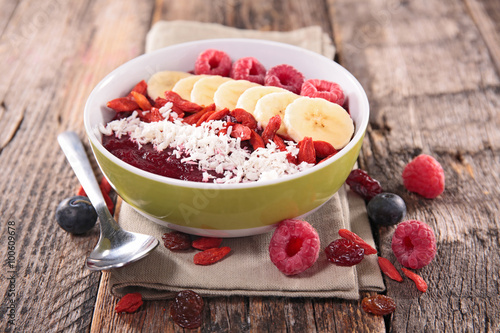 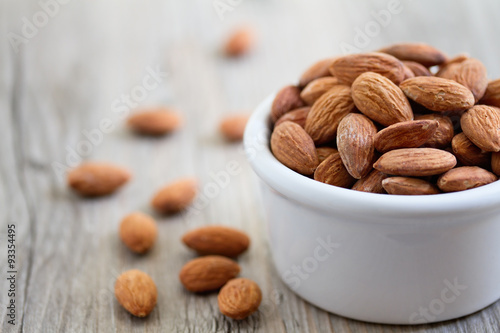 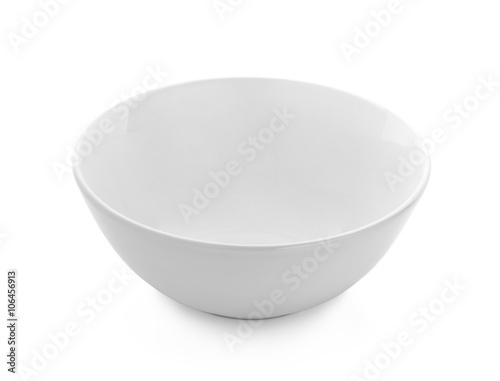 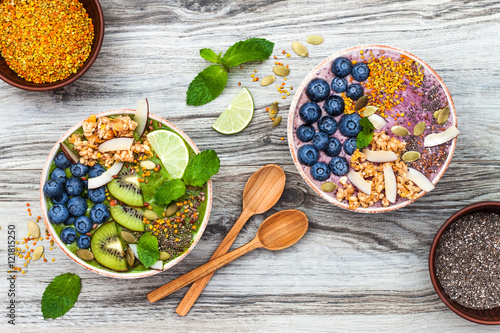 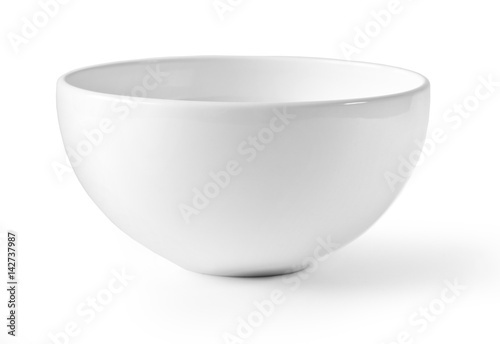 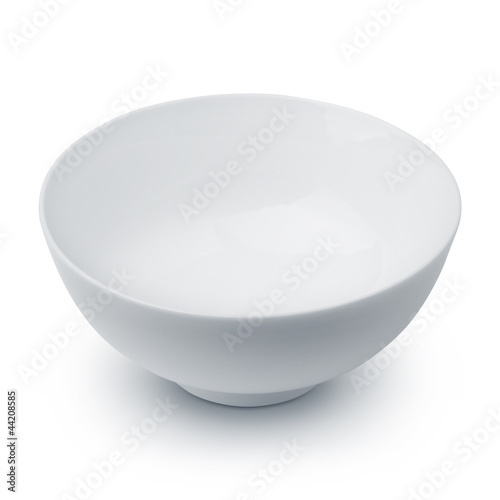 Empty bowl isolated on white background.